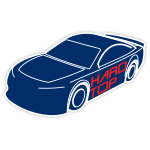 Austin Dillon, the 2018 DAYTONA 500® champion, will return to Monster Energy NASCAR® Cup Series™ competition in 2019 with longtime sponsor Dow aboard his No. 3 Chevrolet Camaro ZL1. 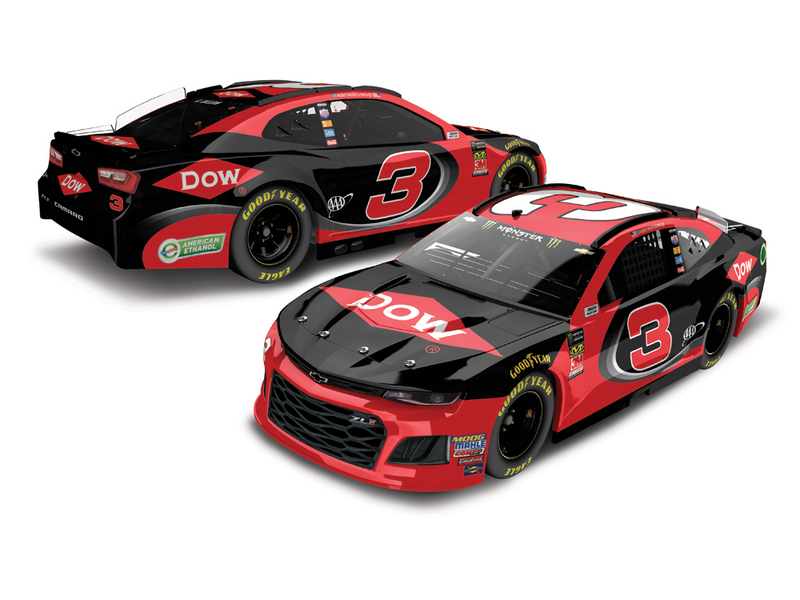 Dillon’s 2019 Dow ride gets a redesign for the new season with an updated black-and-red livery that’s powerful and aggressive. 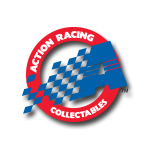 Now Richard Childress Racing fans can add the official 1:64 ARC die-cast of Dillon’s 2019 Dow Chevrolet Camaro to their NASCAR® collections.